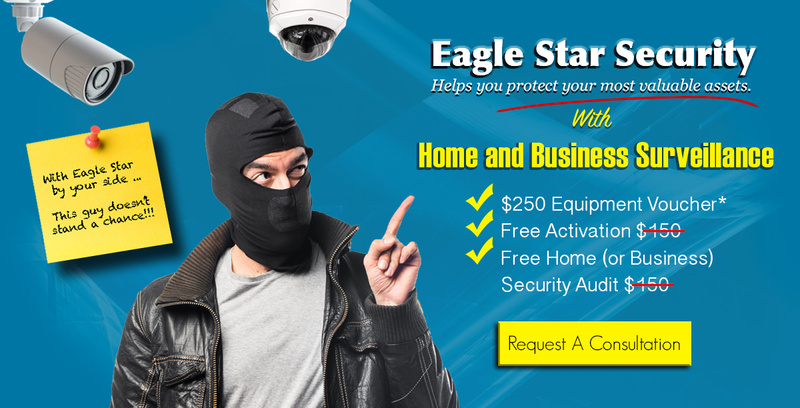 The Eagle Star Security team has nearly 65 years of security and surveillance experience under its belt. An unwavering commitment to customer service is the foundation that Eagle Star Security has built a 30 year reputation on. Kjell has been in the security industry for over 40 years — working with companies such as American Home Security, Westec Security, Westinghouse and several others. He takes pride in the fact that he has personally overseen the protection of thousands of business and homes and continues to do so. After working for nearly 30 years in the garment industry, Clarissa’s flair for customer service and organizational skill-set have been put to good use as she takes care Eagle Star Security customers. She loves the clients and treats each one as if they are her neighbors. With 25 years experience in the security industry, Johnny oversees operations for Eagle Star Security. Everything from installations, technical support and product development — he is an integral part of the Eagle Star Security’s success.